We’re counting down the days until Mid Ohio but take a look back at the 12 Hours of Sebring for Paul Miller Racing. We made it to the race finish with Corey Lewis behind the wheel of the 1st Phorm Lamborghini. Check out his post-race thoughts. Ryan Hardwick reports in post race from the 12 Hours of Sebring – a very damp debut for the Sebring rookie. We’ve got all the pics from the 12 Hours of Sebring – a challenging day for the Paul Miller Racing Lamborghini squad. 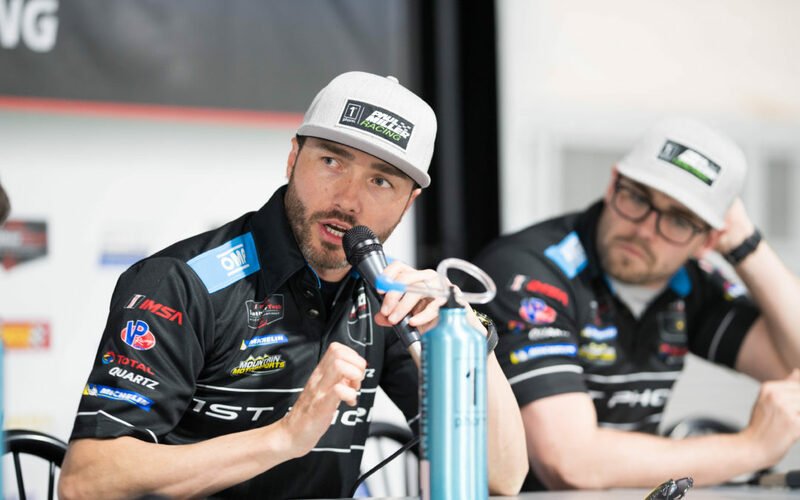 Find out more about Paul Miller Racing’s 2018 driver line-up for the IMSA WeatherTech SportsCar Championship. 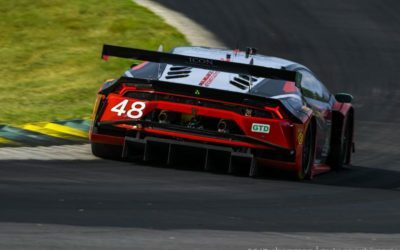 Learn more about the Lamborghini Huracán GT3 EVO that Paul Miller Racing will contest the 2019 IMSA WeatherTech SportsCar Championship. Ever wondered what goes on behind the scenes for the world-renowned Rolex 24 Hour race at Daytona International Speedway? Here’s a look at what it takes to get there, and our experience along the way! Preparations for the Rolex 24 hour have begun! Follow long as we prepare the #48 1st Phorm | Paul Miller Racing Huracan GT3 EVO. Check out the pics from pre-race preparation, practice and qualifying for Paul Miller Racing for the 12 Hours of Sebring. 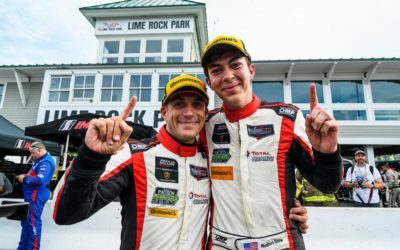 The former Team USA Scholarship winner has become an IMSA star with a string of race wins and the GTD IMSA WeatherTech SportsCar Championship with Paul Miller Racing. 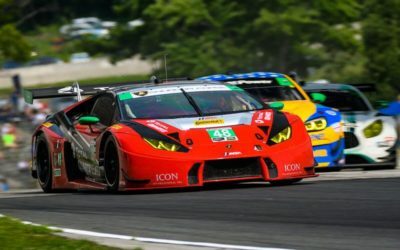 The official Lamborghini development driver returns to Paul Miller Racing in 2018 for the endurance races alongside Bryan Sellers and Ryan Hardwick.